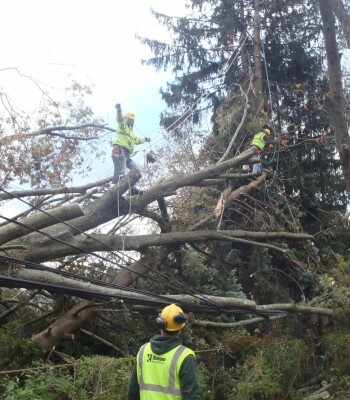 Our qualified line clearance arborists are capable of working in close proximity to energized lines because of their ongoing documented training, both on the job and in the classroom. 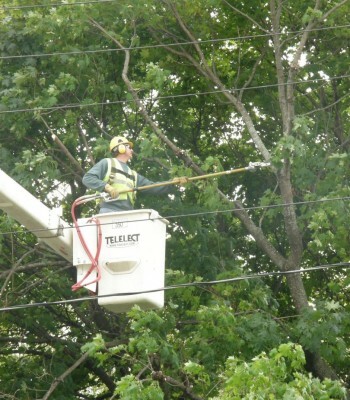 They have also received Tree Care Industry Association (TCIA) electrical hazard training, or Electrical Hazards Awareness Program (EHAP) Certification as it is otherwise known. 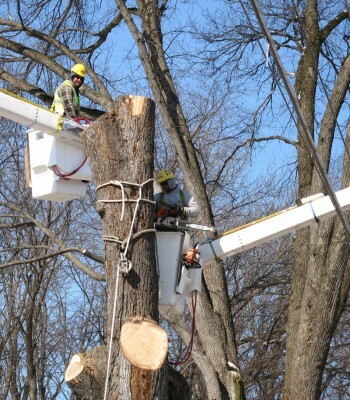 On staff, we have certified arborists knowledgeable about the needs of trees and are both trained and equipped to provide proper care. 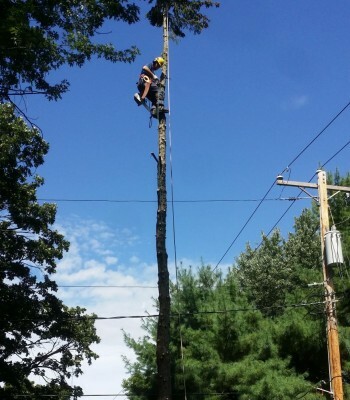 Our certified arborists are continually training in the latest arboriculture techniques to maintain their certification. 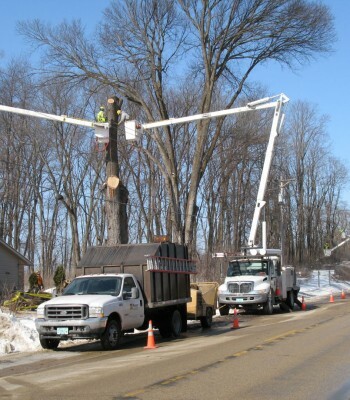 Hooper’s veteran staff is ready and able to assist both commercial and residential customers.